It's grey, it's cold, it's winter!!! Everybody needs a boost to go through the gloomiest time of the year! Do you need something to keep you warm, cheerful and happy? 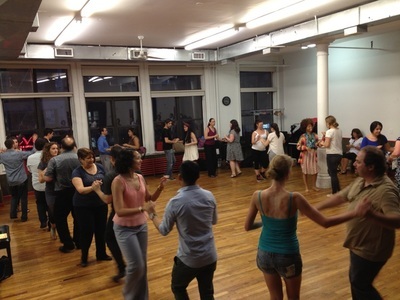 Do you wish to learn Salsa but you don' t have time to attend weekly classes? Would you like to get ready for you Christmas parties? 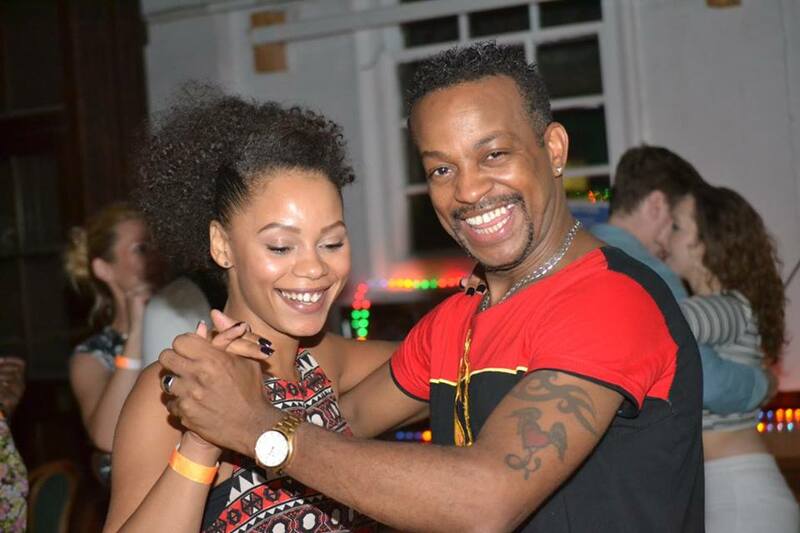 Then join us on Sun 03 Dec for an Intensive Cuban Salsa course for beginners. 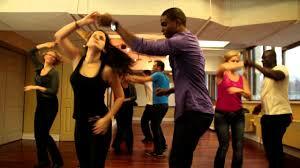 Salsa is the most uplifting, fun and popular Social dance on planet earth..
It’s a great entertainment which you can share with friends and family and it helps to make new friends too. It will help you move better and feel better! It will boost and improve your mood and your general wellbeing especially during the grey winter days. You will start becoming part of a lively and cheerful community. By the end of our first Bootcamp you will be left in a total uplifted mood and in an adrenalin rush status that you will crave for more. And rest assured you will become addicted!!! ​​Ladies: suede sole shoes Latin dance style or sneakers or trainers – No stiletto, sandals, platforms or outdoor hard soles shoes. Men: soft suede-soled shoes Latin dance style or sneakers or trainers – No outdoor hard soles shoes. 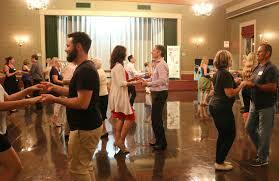 The very nature of dance means you are going to be in close physical contact with other human beings. You might want to take with you some wet wipes and deodorant to freshen up during the breaks. And a small towel to dry the sweat. Despite we are not in the hot season dancing produces heat and sweat! Also chewing gum and fresh mints are recommended. ​Registration begins at 17.00. The Workshop will start at 17.15 pm sharp and finishes at 8pm with regular short breaks in between sessions. ​​1. Leads: Start to learn the lead technique with confidence from scratch moving to the music! Learn how to lead flawlessly without hurting her!!! Please be aware: One Day Salsa Bootcamps are very popular and they get booked up quickly. So secure your booking early to avoid disappointment. And we will do our best to balance the numbers of Leads and Follows. Payment methods accepted: Paypal and Bank transfer only. We can only accept last minute drop in in case there is availability left or in case of any cancellations. On the day please call us by 3pm at the latest before turning up so that we can confirm availability. We won't be able to answer or to guarantee a place after 3pm. Add this reference to your transaction: CSBB1 followed by your name. If you do a bank transfer you need to email us at info@salsadivina.co.uk ​to make us aware that you have paid. And to provide your full name and telephone number so that we can add you on the attendance list.